Wool & Co. 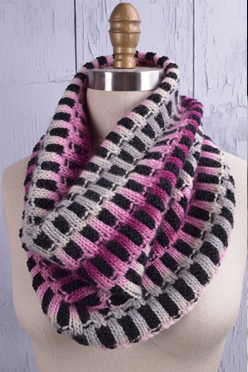 Feature Pattern of the Week & New Fall Classes Added! 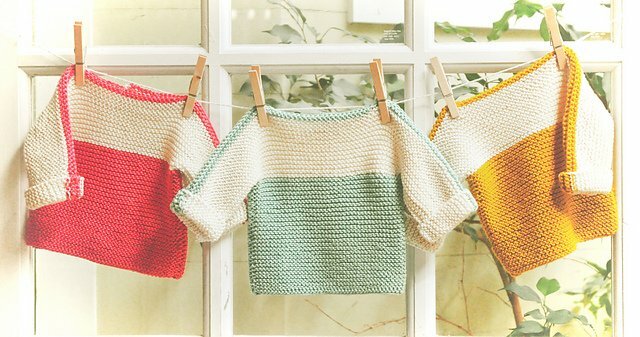 Inspired by the sweet treat, this super simple & adorable sweater is ideal for the little one in your life! French Macaroon by The Noble Thread knits up quickly in DK weight yarn & gives size options ranging from newborn to 4 year old (220-440 yards of each of 2 colors, depending on size chosen). Give it a try in Berroco Ultra Wool DK, Plymouth Superwash DK, Brew City Impish DK, Brooklyn Tweed Arbor. 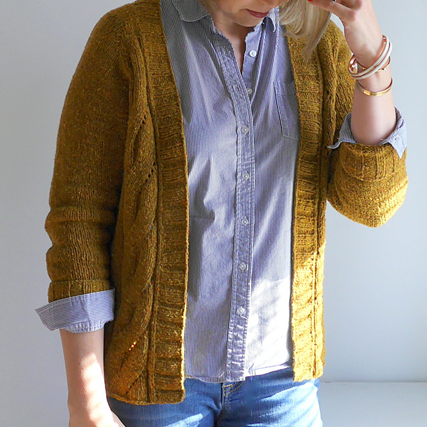 Would you love to make the sweater, but have yet to make a garment? Join our class and our knowledgeable instructor will guide you in a fun, relaxing environment. 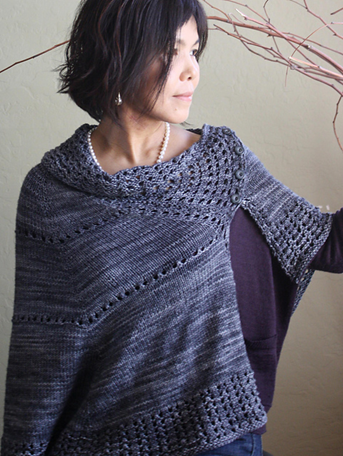 Wool & Co. has just released this class & many more…so, take a break, relax & do something nice for yourself. We have classes for all levels & ages. All classes are held in our relaxing store in St. Charles, where we welcome you to enjoy complimentary tea/ coffee, meet other lovely fellow knitters, & learn a new skill while the outside world melts away. We recommend signing up for classes early, as they fill up quickly. Browse our complete schedule online or in-store. Classes may be purchased online, in-store, or over the phone.